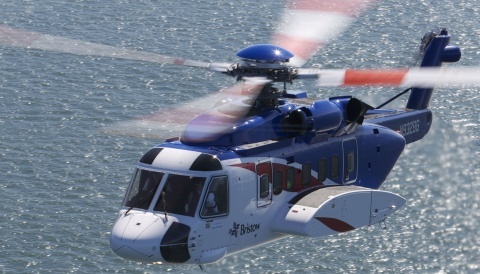 Heli UK Expo provides an event platform within a traditional airfield setting, where exhibitors and visitors can meet, connect and do business in a flexible and relaxed environment. 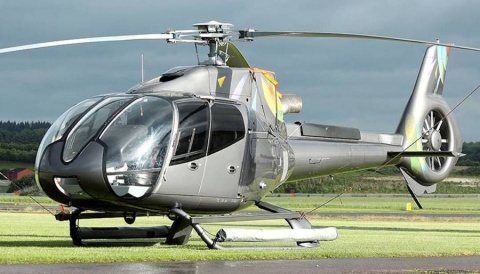 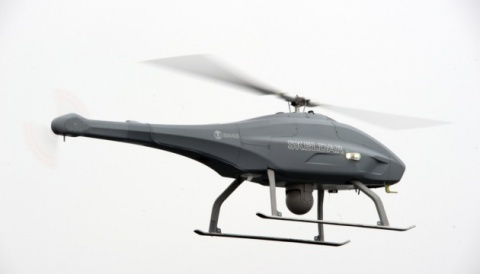 Based at Sywell Aerodrome (EGBK), the event will represent all sectors of the helicopter industry. 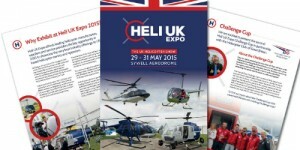 Download the Heli UK Expo 2015 Exhibitor Brochure below!